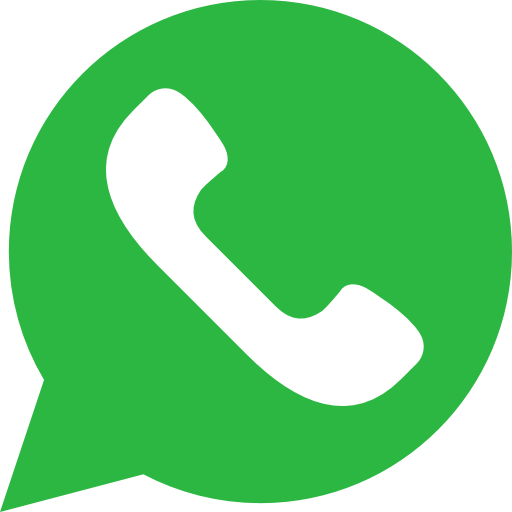 ‘The Hub’ is Accelerate Evolution’s online Collaboration and Office environment and provides easy access to various tools and business applications enabling Associates to communicate, collaborate, plan and schedule their work seamlessly and effortlessly wherever they are. In addition ‘The Hub’ provides Associates with a platform to collaborate with external parties outside of the Accelerate Evolution network, eg. 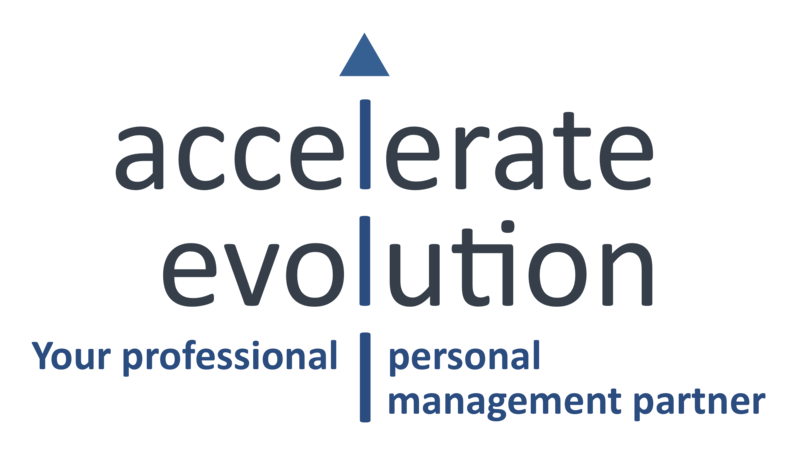 project team members from a Client’s or a Business Partner’s organization, whilst the Accelerate Evolution Learning Management System provides Associates with the ability to deliver targeted online and instructor-led training programs. Whether an Associate is working from the office, at home, or at the Client’s or a Business Partner’s premises, whether they are travelling through an airport or are on a short break and on the beach in the Maldives – as long as there is an internet connection, an Accelerate Evolution Associate is able to not only stay in touch but actively contribute and deliver value! 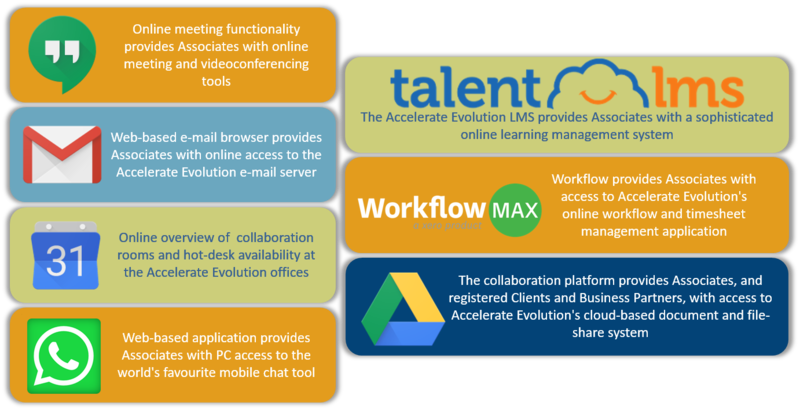 Click here to access the online training system – TalentLMS – directly or here to login to the collaboration area.